Hi all fans, In this article I will teach you How to bypass Sharecash Surveys using Hotspot Shield trick.. This is also easiest and quickest way to unlock the survey. Step 1: Sharecash gives surveys that require verification from a phone if you are not from the USA. We will need a VPN to change our IP to get a US ip. 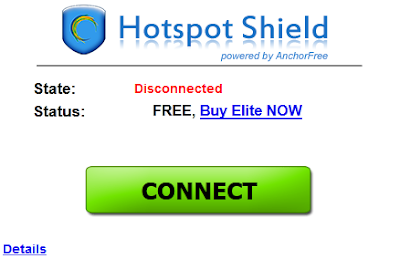 We will be using a free VPN called Hotspot Shield. Note : If you are from the US, skip this step. To download Hotspot Shield click here. IMPORTANT : When installing make sure to click the box that says "Fix Page Not Found Errors" as this error may come up a lot. After installation, run Hotspot Shield and an icon should appear in your tray. Right click the icon then hit connect and you should be taken here. Hit connect and wait for it to say "State: Connected". After it has been connected, go to any site and this should appear. 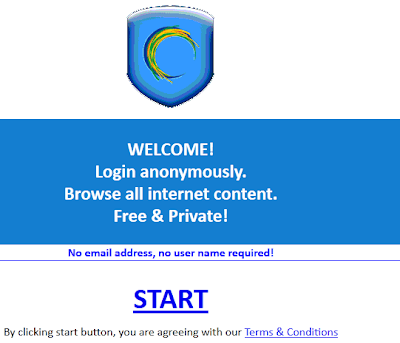 Step 2: After installing Hotspot Shield, Enter sharecash link in your browser like Chrome, FireFox etc and choose a survey. The easiest way to unlock it is when they show food related surveys like "which on is better coke or pepsi" or something like that. Step 3: After clicking it go to fakenamegenerator website and click on "Generate" button (make sure you've selected USA as your country"). Step 4: Now go back to the Survey you chose, and fill-up the information that you've generated on Step 2 After that click on "Submit" button. Step 5: Now go back to the download page and let it Refresh more than 2 times and the survey will unlock. If it doesn't, just try one more time. So friends, I hope this Unlock / Bypass Sharecash.org Survery trick will help you to bypass Sharecash Survey. I tried out this Sharecash downloading trick with numerous sharecash files and found it working perfect for every link. If you have any questions feel free to post below.